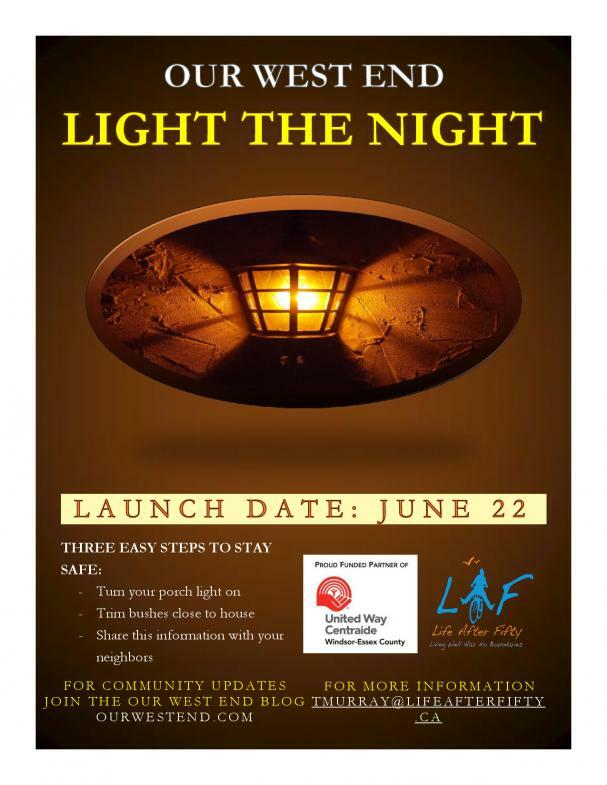 Our West End: Light The Night! The Windsor Essex Commuinty Foundation Wants to Hear From YOU! Take the Vital Signs Survey 2015! The purpose of the Vital Signs® Survey is to collect data of Windsor-Essex residents’ views of local issues affecting their community. The results from this survey are combined with local and national data to provide residents with an all-encompassing “community check-up” on important issue areas affecting their community. The results from this survey will be used to construct the Vital Signs® Report, which will be released on October 6, 2015, highlighting local trends, with the intent to engage our community in the on-going dialogue about who we are, what we do, why we do it, and where it can lead. 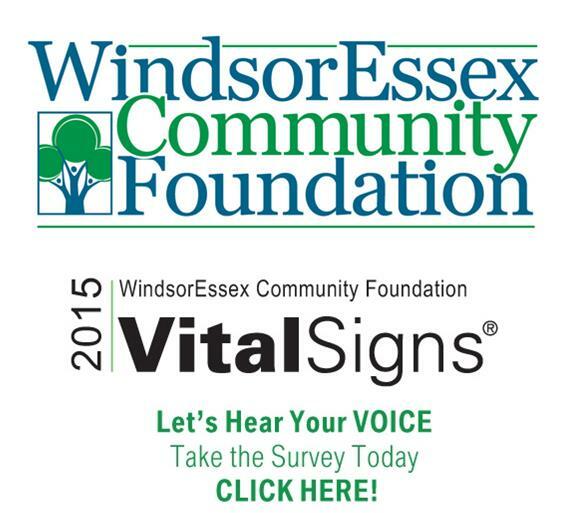 The Vital Signs® Report is the voice of the Windsor-Essex Community. Thank you for taking the time to complete the survey and assist us in building this valuable report! 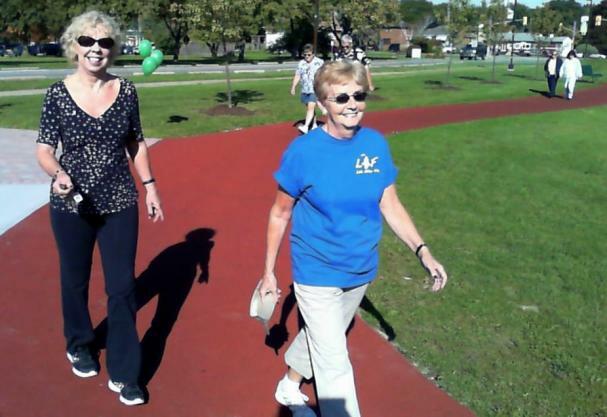 Our Walkabouts Club does not meet during the Summer due to the hot & humid weather conditions. 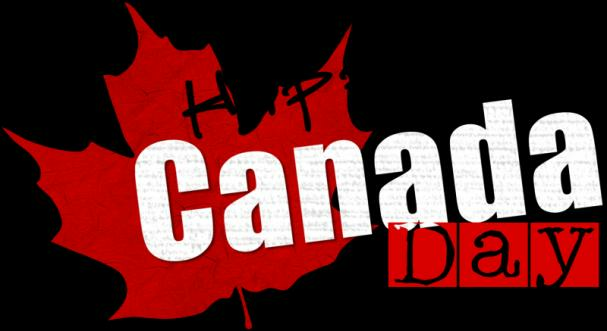 Walks will resume in September after Labour Day weekend. 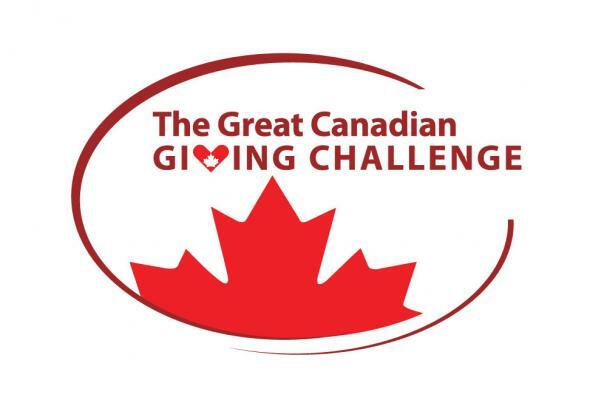 $1000+ Donated Through the Great Canadian Giving Challenge- Thank You Donors! You contributed more than $1000 in donations to Life After Fifty in the month of June! Windsor 50+ Expo Event Selects LAF as Lead Charity! Thank you to the Windsor 50+ Expo event for selecting Life After Fifty as the lead charity for this event. Through 50/50 ticket sales, craft sales & proceeds from food Life After Fifty was able to fundraise $1000+ at the event. This amount will go a long way in supplementing the cost of running programs at Life After Fifty, so the programs and services that we offer can be affordable for all seniors in the community. Life After Fifty was proud to support the Windsor 50+ Expo with volunteers to assist with the event. We look forward to next year!